COMMUNICATION overwhelmingly pervades today’s business environment. All level of corporate management from Chairman or CEO to managers/ supervisors of an international conglomerate to a mid-sized or small enterprise, use it as their primary tools for assuring their company’s survival and success which are spoken and written in words. 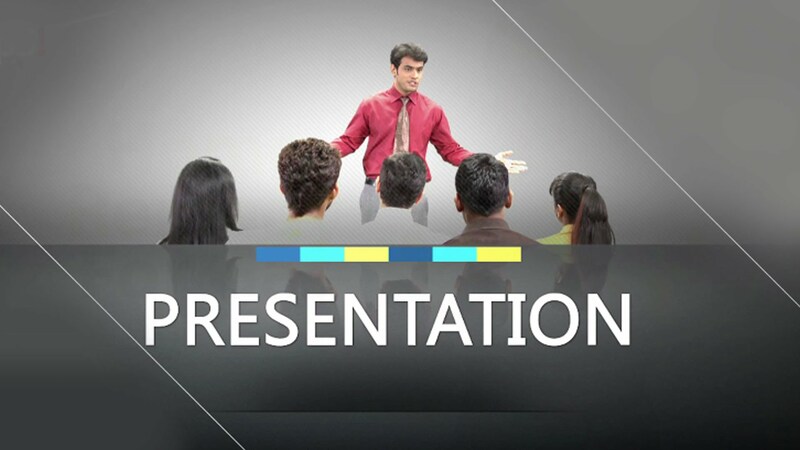 Managers or personnel who renders or being required to perform numerous presentations, should master this topic, so as to enhance their knowledge, skill and techniques in intermediate presentation skill and enriched with several presentation model alternatives for learning comparison. 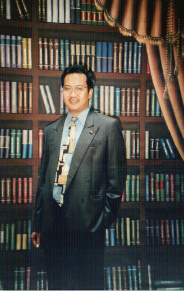 Enhancing skill as a communicator and good presenter to attract interest of audience. Exercise, evaluate self-presentation and improve for betterment. Overall : improve credibility of your organization’s and you as the communicator.